“Secrets of Willow Springs“ Emma Byler’s life will never be the same when a secret from the past comes to change her life forever. Will she be able to forgive her parents and move on with her life? 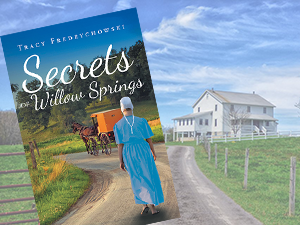 If you would like to meet Emma and the characters of Willow Springs click below to read the first chapter of this exciting new Amish fiction novel. What is it about a good old-fashion Amish recipe? Around my house comfort comes in the form of good food. 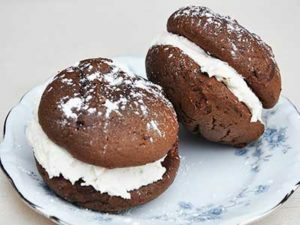 Just about as much as I love to write I love to bake, and nothing makes me happier than finding an Amish recipe to try. Join me here as I publish some of my favorite Amish recipes for you to try. A friend of mine, Jim Fisher has so graciously allowed me to use his photography for inspiration. 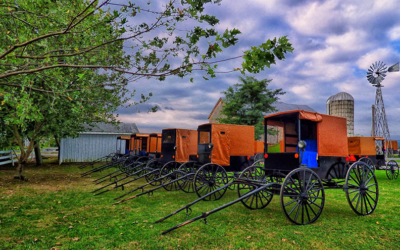 If you love to immerse yourself into an Amish story you’ll love the collection of Amish Short Stories I write using Jim’s pictures as a starting point. 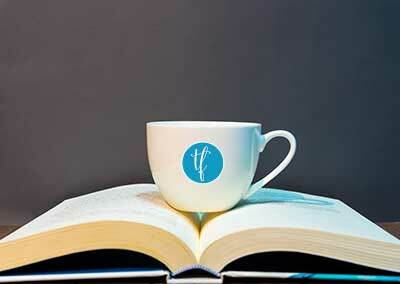 Many of the characters in the short stories find their way into my books. I love reading your blogs. It is a reminder to me that life is short. Most things in life that we strive for will be forgotten once achieved, but kindness, time spent with family will leave a legacy that will live on for generations. 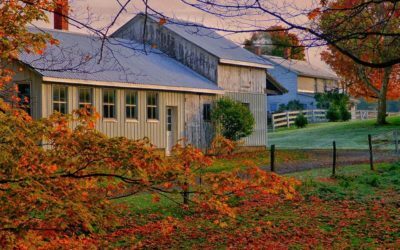 Join the "Amish Readers' Club"
Be the first to read new short stories, try a new Amish recipe and be notified of all live events before they happen. 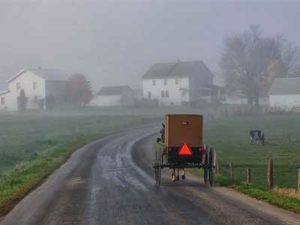 Join 4000+ readers' who join me every month to embrace a simple Amish Lifestyle. 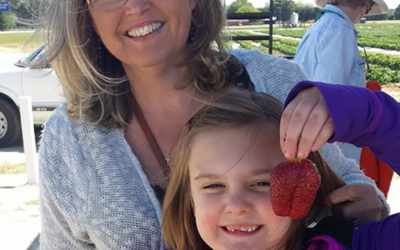 Stories that put an emphasis on God, Family, and Community.